✽Not romance, but sort of anti-romance? I love a good take-down review: Psycho Analysis, on Bret Easton Ellis' latest. ✽My recent Reedsy reviews: Secrets of the Sea Lord, by Starla Night (3 stars) and upcoming in about week look for a review of The Cemetary Circle, by I.L. Cruz. Link to come. 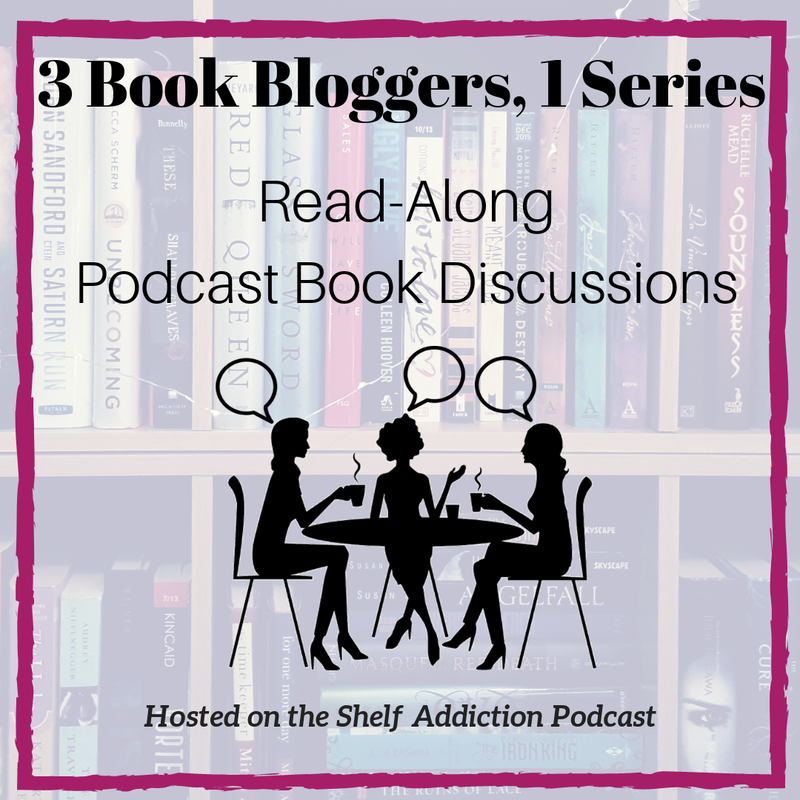 ✽On the podcast, Tamara released our #3Bloggers1Series discussion of Endless Knight by Kresley Cole. The podcast is pre-recorded, but we are doing live listen-along commentary on the Shelf Addiction Facebook Group, which is a ton of fun. The next one, for Dead of Winter, will be Wednesday April 24th, 6 pm Pacific. I haven't done a Shelf Byte in a while, but Tamara's got a great one for Consumed by JR Ward (which I reviewed last fall, here). ✽I am having such a hard time NOT bingeing on the Kresley Cole Arcana series (it's no good to get too far ahead of our recording schedule) that I decided to catch up on the Immortals After Dark series. I don't know how I get so far behind on these things, but I am going way back to books 9 and 10, with Pleasures of a Dark Prince, and Demon from the Dark. Yumm. I'm on a wait list at the library for the next one, so I'm taking a probably-well-advised break for a week or two. Loved them. ...so maybe he'd always had this incredible scent, this heady mixture of power, fresh pine and midnight heat, and she'd never noticed. 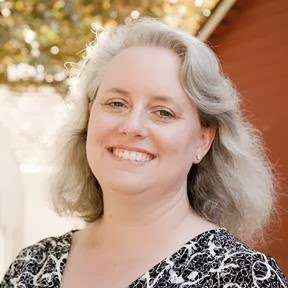 ✽I read Pairing Off, by Elizabeth Harmon, who is an author I met through the Rust City Book Conference a year or two ago. I've never read a figure skating romance before, set mainly in Moscow, and I enjoyed those elements a lot. It wasn't overly jargon-y on the skating technicalities, but focused more on the emotional dramas and pressures between pairs partners, ex-partners, coaches, and family. There is a lot I liked about it, but I found it a bit draggy and just too long. ✽The biggest win of the last month was Polaris Rising, by Jessie Mihalik. This was a romance book club pick, and I was happy to give it a try, as it was getting so much good buzz from people whose recs generally work for me. Man, this was a five star read for sure, maybe 6 on a scale of 1-5. I loved it a lot, and I am not a space opera person. I am, however, a fabulously competent heroine on an epic adventure person, and this totally worked for me. Tech was perfectly on point, completely believable (I say this as a person who has worked in high tech for 20-plus years) and not boring. I'm already seeing some buzz about the sequel and I can't wait. Well, it looks like these posts are coming more like monthly... that's not too bad, right? What's going on in your reading world?